As the arc of Missy and the Nethersphere develops, it raises awkward and potentially uncomfortable questions in a science-fiction or science fantasy setting. 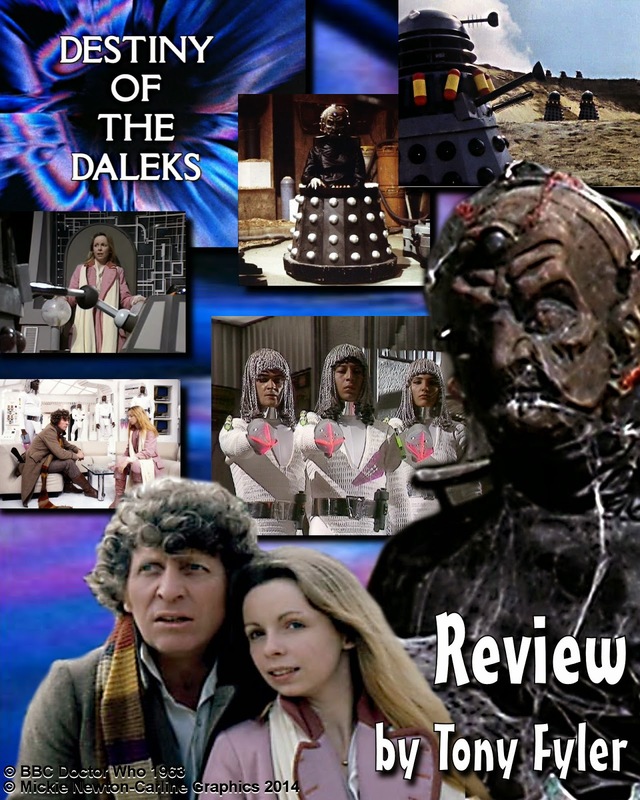 As Series 8 of Doctor Who continues, Tony Fyler looks at the developing series arc and ponders what it could mean for the Doctor if the “NetherSphere” really is a kind of Heaven where everyone he’s failed to save ends up. 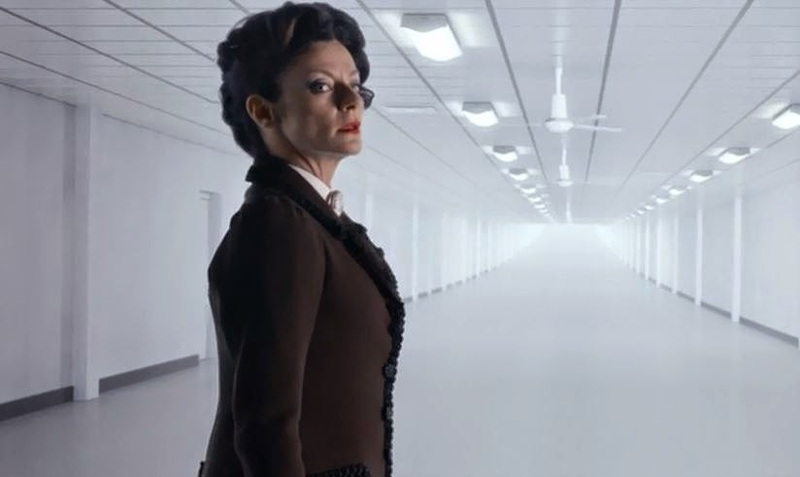 The God Complex. Best of the Eleventh Doctor? The God Complex is pretty explicitly an anti-religious morality tale – fear is replaced by faith, which feeds a monster and ultimately leads you to your death, happy, changed from who you were, robbed of your self-determination and sacrificing yourself to the pleasure of the beast. The God Complex, for perhaps obvious reasons, was Tony’s favourite story during the Matt Smith era of Doctor Who. He reviewed the episode for Project: Torchwood in September. Destiny of the Daleks. Where it all began for Fyler. When two writers with absolutely opposite styles come together, the result can frequently be a car crash of staggering proportions. 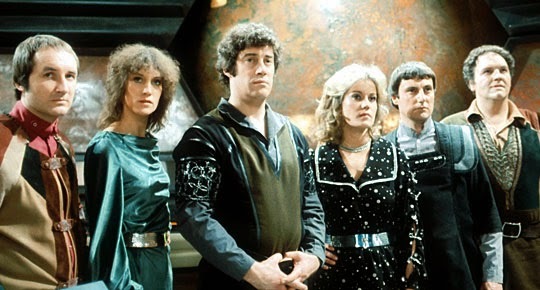 Keeping that in mind, Destiny of the Daleks is something of a masterpiece of unlikely triumphs, occasionally let down by logic and faintly unfortunate late-70s BBC production values. For September’s Project: Torchwood magazine, Tony returned to the very beginning – at least for himself – reviewing the first story that made him a Whovian, Destiny of the Daleks. 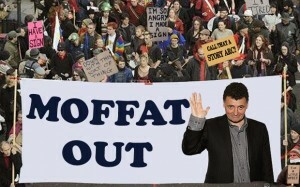 Those claiming Moffat’s a bad showrunner simply aren’t understanding the job. Tony Fyler says Moffat’s showrunning skills are only declining if you don’t understand what he’s actually doing. 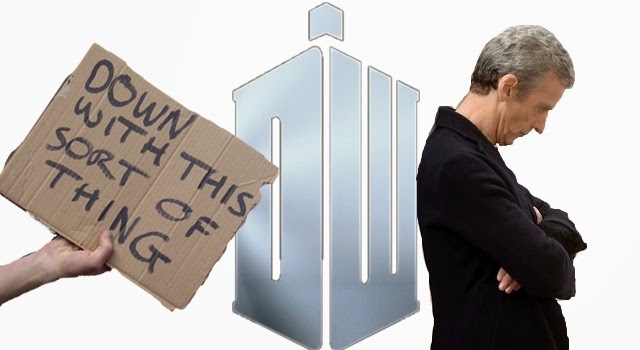 In the wake of criticism of Steven Moffat’s showrunning skills, Tony Fyler made the case that whinign fans were spoiled rotten, and needed to count their Doctor Who blessings. 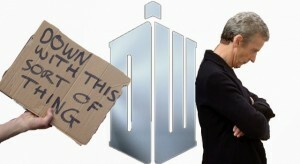 Addressing the backlash against Peter Capaldi’s Doctor, Tony wrote a controversial piece on WarpedFactor.com, which garnered almost 12,000 views in its first twelve hours. 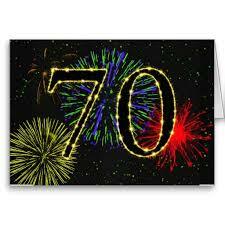 It’s message to the doubters: You will survive. In the ongoing series of Companion Chronicles on WarpedFactor.com, Tony investigated 80s metal shape-shifter, Kamelion. 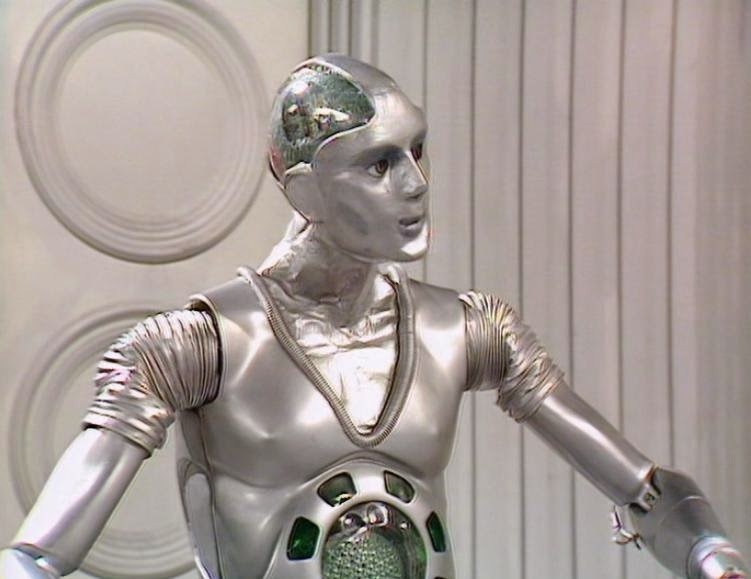 What’s more, he called for the rehabilitation of the (frankly thoroughly naff) robot companion on audio. Leela, the savage from the tribe of Sevateem. In the ongoing series of pieces on notable companions throughout the history of Doctor Who, Tony recently profiled Leela, the mid-70s companion who accompanied the Fourth Doctor on some of his most memorable adventures, for the WarpedFactor website. 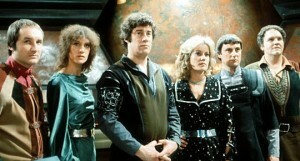 Blake’s 7 was a late-70s/early-80s dystopian sci-fi show that continues to have fans (and additions to its canon in . Tony recently wrote a two-part review of its first series, Series A, for the WarpedFactor website.